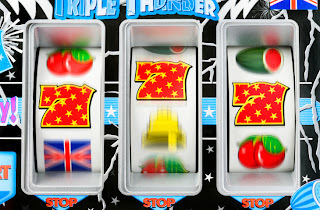 I sometimes reflect that starting a company is like spinning a slot machine. 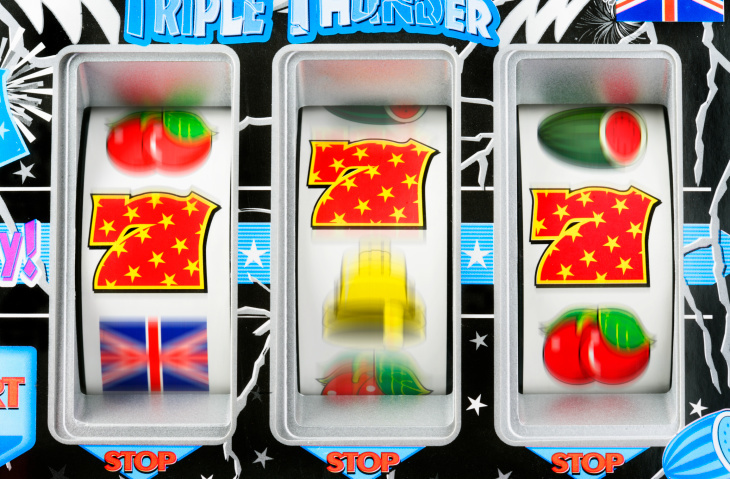 A slot machine has a number of dials with different colored labels. The player only wins when the labels line up across the dials. If they don't there are no winnings. In the game of entrepreneurship, these dials are things likes the product, the team and the market. The product needs to be something the team is able to execute on. The team needs to be able to take the product to market. The market has to want the product that is offered. All three dials - of team, product and market - need to line up. When they do, you hit the jackpot. In most cases, the dials do not line up. This means you play the slot machine again, putting in more money and resources. Sometimes two line up, but the third is missing, so you spin the dials again. Eventually you may even hit on something where everything dials up - yet the labels that line up are not high value labels. The winnings are not worth it, and you spin the dials again. On, and on the game goes. The game is so pervasive, it has some official lingo to describe it, pivoting. The game seems never ending not just because the chances of lining up the right labels are low. The game is never ending because there are more than three dials. To take one element, the team - for example - in reality it is more than just one. Each team member is a dial, and each has to fit all the other dials. Mentors and others are also other dials. 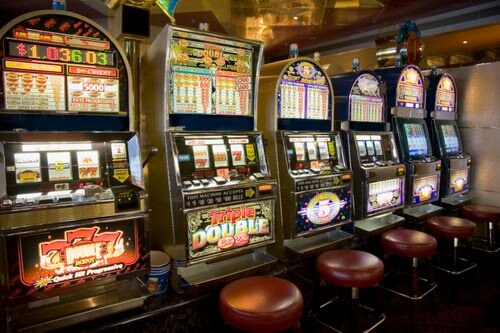 In reality, this is not a slot machine with a few simple dials that need to be lined up. It is a massively complex machine where the most intricate of spins can make or break the line, and the possibility of winning the jackpot. This is entrepreneurship.